A whole bottle in one, wine not? 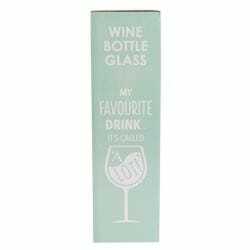 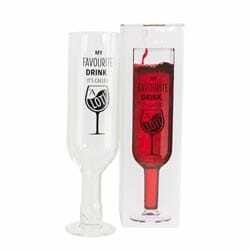 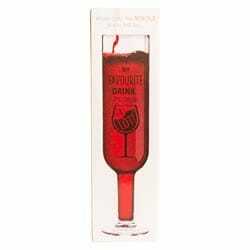 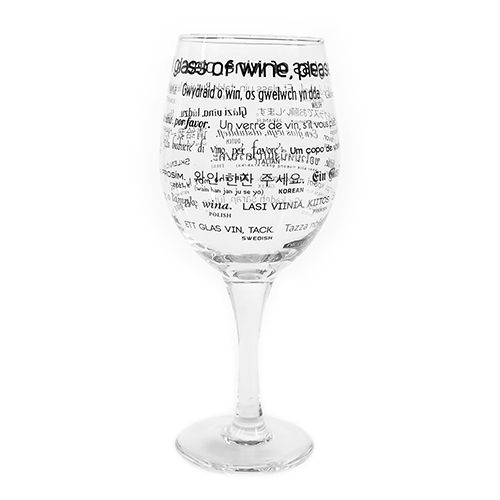 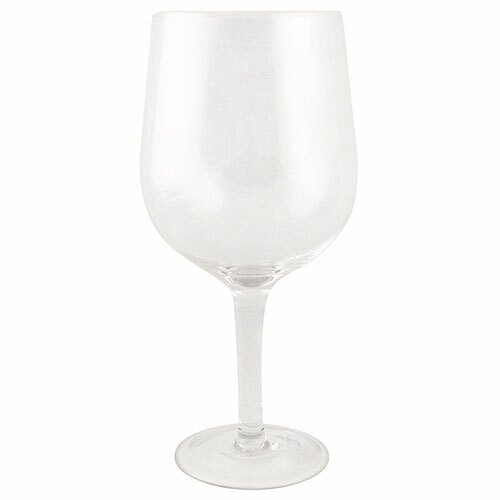 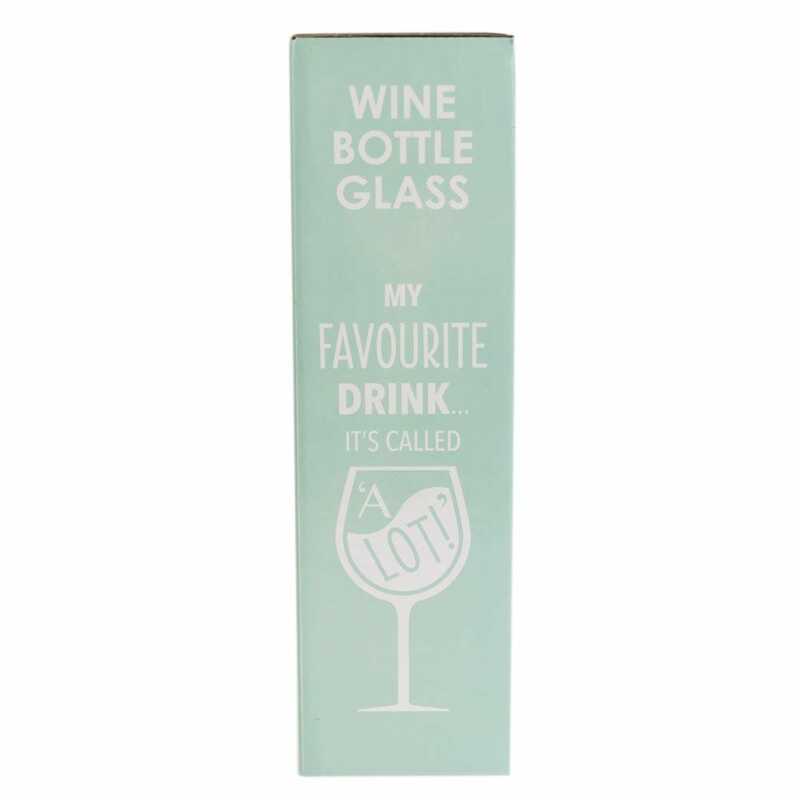 For the girl who loves her wine that little bit too much, finally, a glass that will fit all of her wine-based needs. 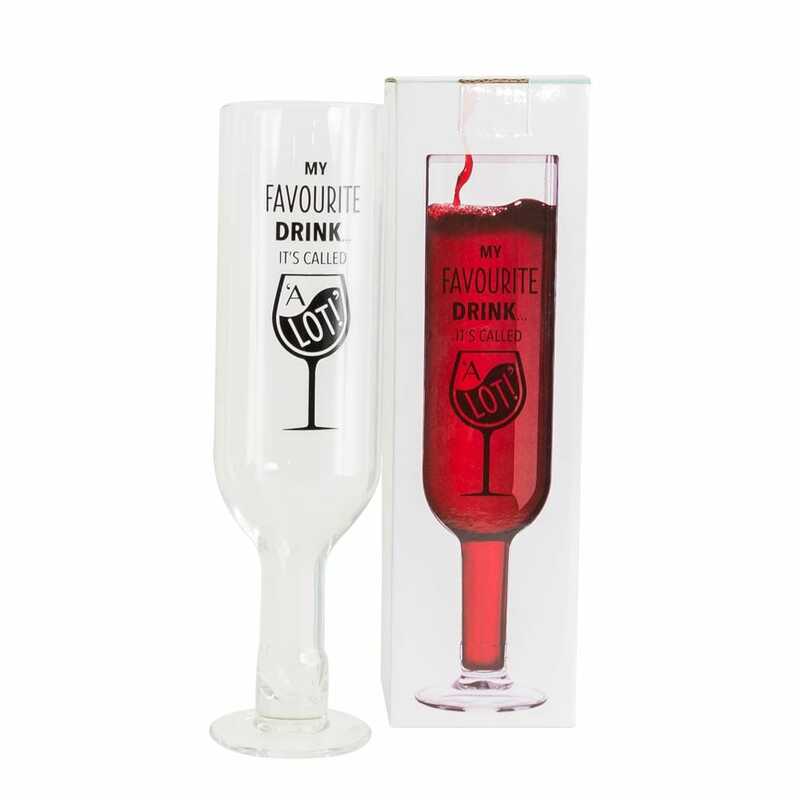 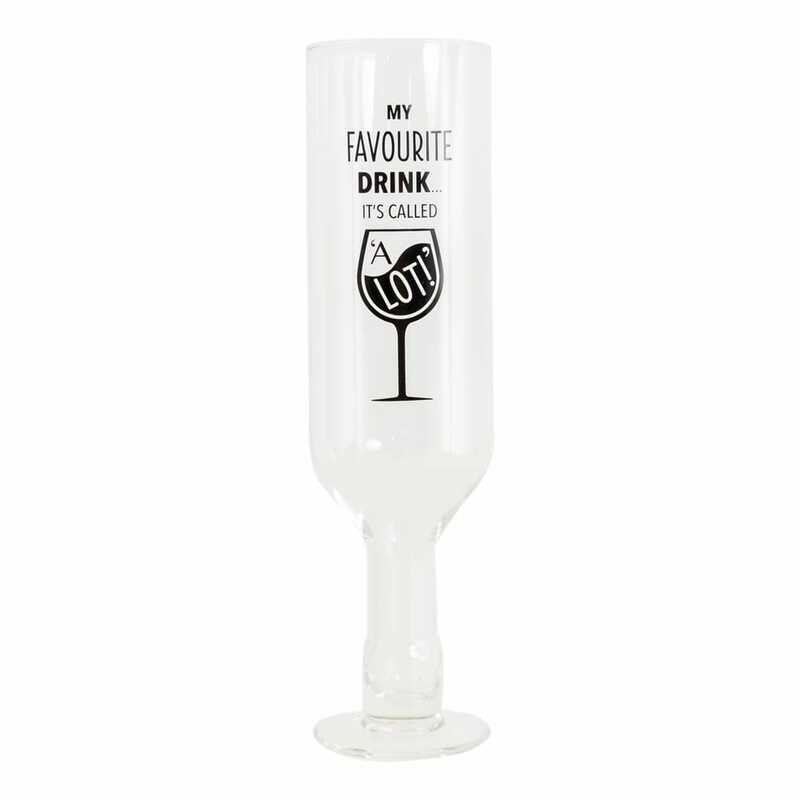 Holding an entire bottle, this premium glass has the slogan ‘My Favourite Drinks… It’s Called ‘A Lot’ quirkily written on the side in black. 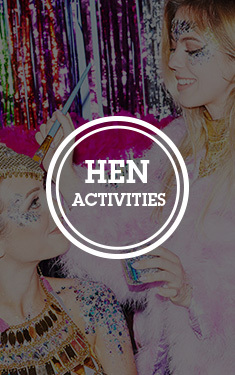 Whether you want to save topping up time, or just don’t want to neck it from the bottle (like that time we don’t mention…), this glass is the hen party prop with it all.